Wow, That is a lot of windows!! 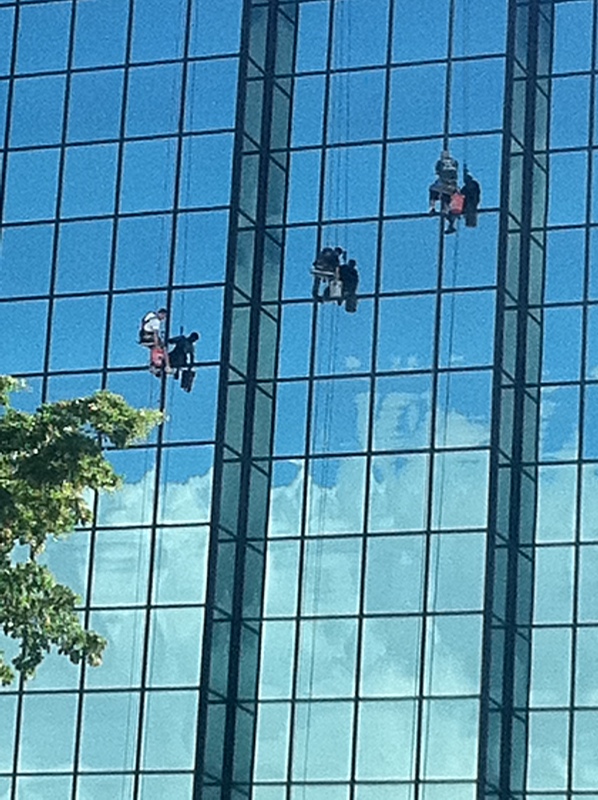 American Maintenance Solutions specializes in complete maintenance including high rise and commercial Window Cleaning. We also offer pressure cleaning, stain removal, caulking and sealant application, banner and sin replacement, construction cleaning. We go above and beyond to exceed our client’s expectations and offer competitive pricing.